Posted May 19, 2018 by Apoch. Watch the new video HERE , courtesy of Decibel Magazine. Hailing from the Netherlands, SHYLMAGOGHNAR became one of the most spoken of extreme metal duos in underground metal throughout the years. This is not just because of pure heaviness, not because of incredible song structures and not because of fiery emotional music. This is a combination connecting all of these factors and creating a raw and unique soundscape. 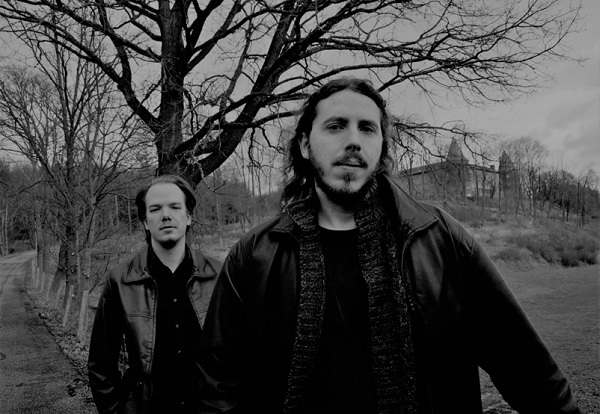 With their debut album Emergence SHYLMAGOGHNAR achieved an amazing feat, without having signed to a label, their album reached nearly 1.700.000 views on the bands YouTube channel. Transience will be out on June 29th. You can pre-order the album at THIS LOCATION.